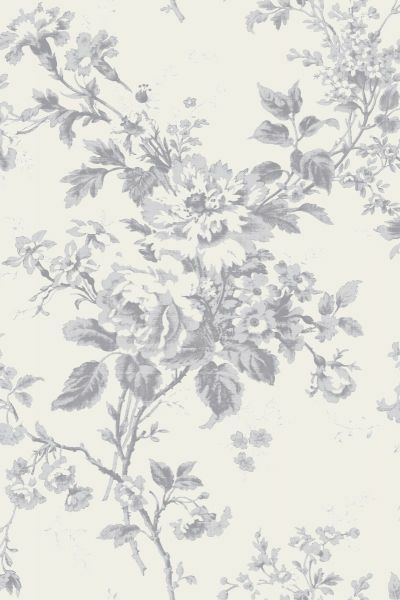 Printed onto a natural linen base cloth, our Alderney floral print is a handsome yet delicate design in beautiful shades of French blue – the delicately drawn flowers give texture to the monochromatic design. Ideal for bedroom or drawing room alike. Please note that it takes approximately 4 weeks from confirming your order for your fabric to be ready to dispatch.